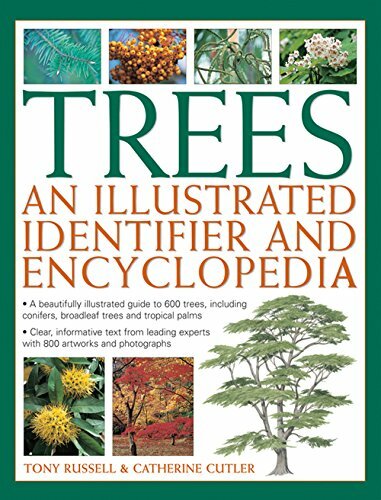 An authoritative and expert directory of the tree species of the world, comprising an illustrated identifier with detailed descriptions and winter and summer profiles, and a fascinating introduction to the tree, its parts and life-cycle, all shown with 800 artworks and photographs. 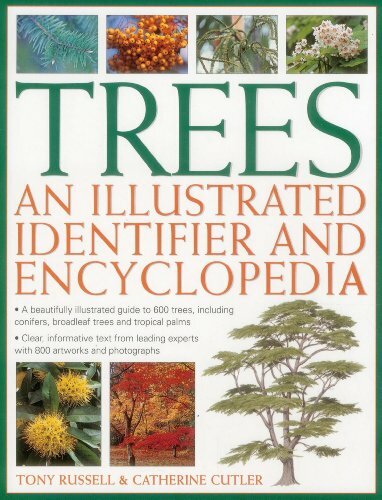 Tony Russell is a leading authority on trees, and has presented television shows such as Roots and Shoots and Trees of Britain, as well as regularly working in radio. Catherine Cutler is a supervisor at the award-winning Eden Project in Cornwall. She oversaw the planting and design from its beginnings into a tropical paradise.